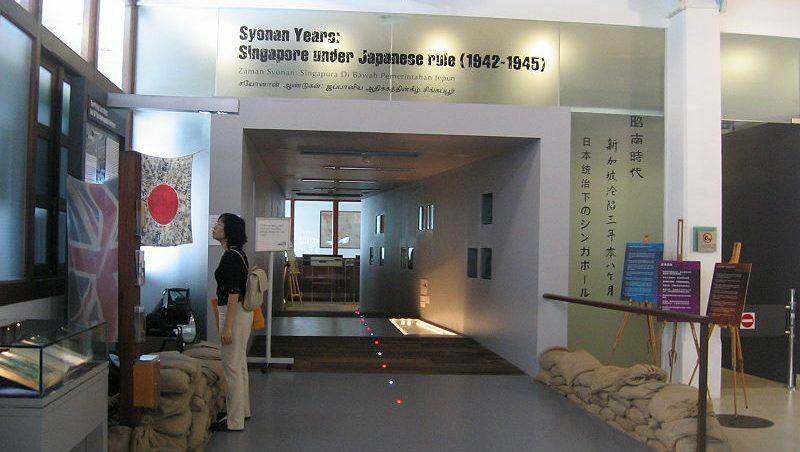 The World War II gallery was initially called Syonan, the name of Singapore during the Japanese occupation from 1942 to 1945. CC 3.0. Many people reminded the authorities that “Syonan-To,” which means “light of the south,” was the name used by the Imperial Japanese Army when it occupied Singapore during World War II. Many felt the decision to revive the name was an insult to thousands who suffered during the Japanese occupation.